It’s 2019, and that means it’s time for something new, so without further ado, we introduce the 2019 Honda Passport in Clear Lake! This mid-size SUV is making quite a comeback, so keep reading to learn about the advancements made that brought about this All-New Passport! The 2019 Passport was built for exploration by combining utility with robust construction. For endless journeys, you can fit this Honda with roof rails and other genuine accessories for any adventure your heart desires. Under different road conditions, the Passport can utilize the Intelligent Traction Management system for snowy conditions, as well as mud and sand. Along with this control comes incredible power thanks to the i-VTEC® V-6 engine and available i-VTM4™ AWD system. Together, these systems will help you power through difficult terrains while the 4-wheel independent suspension system and 9-speed transmission provide an incredibly smooth ride. Lake Keeping Assist System (LKAS), Adaptive Cruise Control (ACC) and the Road Departure Mitigation System (RDMS) work together to make each adventure safer for all. With the RDMS feature, when crossing a detected lane without signaling, it will emit a warning to the driver, and can even adjust braking and steering if needed. The Adaptive Cruise Control can maintain a safe distance and following interval when activated without the driver having to manually step on the brake and adjust the Honda’s speed. And last but certainly not least, the LKAS utilizes a camera to assist in maintaining the Honda’s lane position, and will “nudge” the driver back into proper position between lanes. 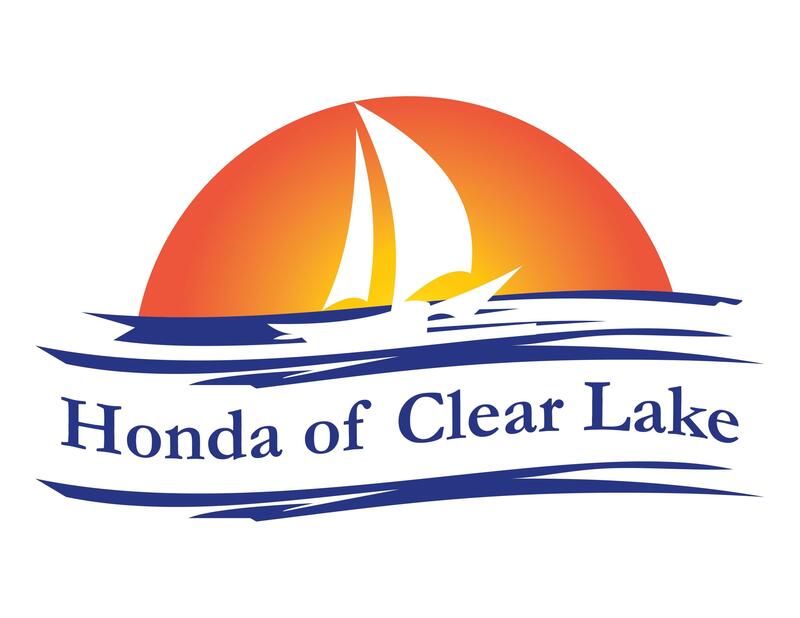 If you’re ready to discover more incredible sights of the world, the come to Honda of Clear Lake and grab your own 2019 Honda Passport in Clear Lake, today!